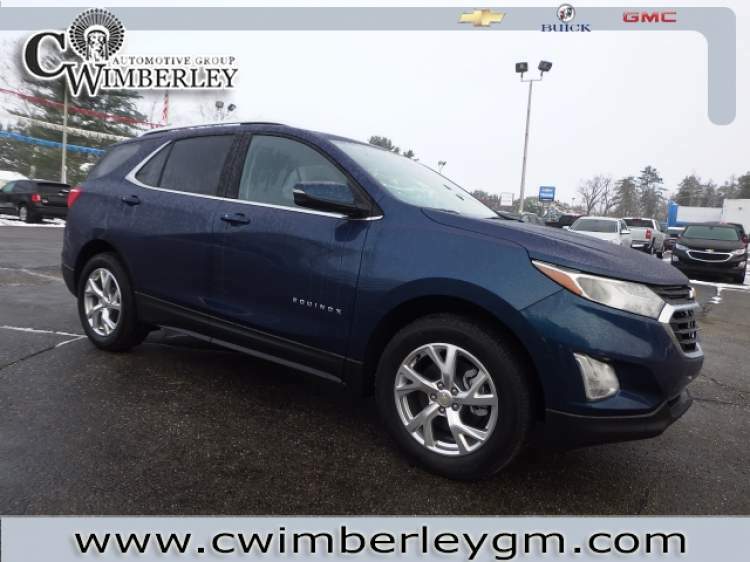 You will find that this 2019 Chevrolet Equinox has features that include a Trailer / Tow Package, Rear Heat / AC, and a Turbocharged Engine. 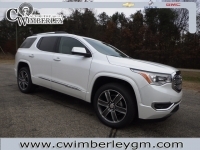 This impressive vehicle also has Heated Outside Mirrors which come in extra handy during the cold winter months, Blind Spot Monitoring, and Accident Response. 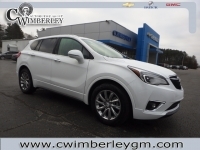 This impressive vehicle also has a Homelink System, HID Headlamps, and Push Button Start. 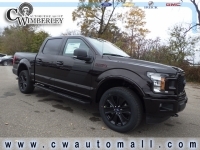 Don't forget it also has Voice Command Features, the ability to upload information and music direclty to your vehicle, and Xenon Headlamps. This vehicle also includes: Steering Wheel Audio Controls - Satellite Radio - Roof / Luggage Rack - Remote Engine Start - Power Lift Tailgate - On*Star - Keyless Entry - Heated Seats - Multi-zone Climate Control - Automatic Climate Control - Back-Up Camera - All Wheel Drive - WiFi Hotspot Capable - Cloth Seats - Multi-Information Display - Leather Wrapped Steering Wheel - Steering Wheel Controls - Compass - Radar Sensor - Traction Control - Steering Wheel Cruise Control - Power Mirrors - Daytime Running Lights - LED Headlights - Android Auto Compatible - Apple CarPlay Compatible - Digital Instruments - Disc Brakes - Telescoping Wheel - Tire Pressure Monitoring System - Tinted Glass - Rear Head Air Bag - Garage Door Opener - Cruise Control - Bucket Seats - Auxiliary Power Outlet - Anti-Lock Brakes - Air Conditioning - Illuminated Vanity Mirrors - Rear Auxiliary Power Outlet - Adjustable Head Rests - Center Console - Auto Headlamp - Front Side Air Bags - Rear Window Wiper - Child Proof Locks - Beverage Holder(s) - Center Arm Rest - Trip Computer - Digital Clock - Split Folding Rear Seat - Trip Odometer - Tilt Steering Wheel - Remote Trunk Release - Rear Window Defroster - Power Steering Call one of our Cerified Sales Professionals to schedule a demonstration and test drive today!